Four years ago today, I published my first novel. Since then, it has gained much acclaim, even with its dark subject matter. It is not fluff and was never meant to be. This is a dark journey, one which some people have taken in real life. A few of those travelers survived, most did not. When love is locked away, it turns to vengeance. Charles is 14, and after being discovered with his first love he is forced into a mental hospital to ‘cure’ his sexuality. For the next ten years, Charles endures mental and physical torture as part of his treatment. When he is finally free, he begins a relentless quest for vengeance against the woman who abetted his commitment – his mother, Charlotte. The Value of Rain chronicles a journey from hate to the unexpected beginning of redemption and reveals the destructive nature of families, secrets and revenge. The prose is fluidly elegant, a symphony of phrasing that will stop you dead in your tracks with its sheer audacity and style. 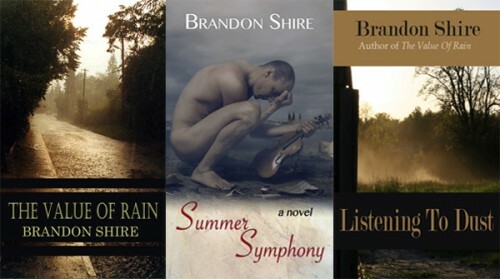 Mr. Shire brings to the literary landscape a unique and compelling voice and a storytelling style that grabs you by those inelegant short hairs and refuses to let go. It is sensual and distancing, allowing emotional respite without permitting release. It is literary, intelligent, and quite simply the best book I have read in years. Powerful and haunting. Best in LGBTQ Fiction 2011. Possibly one of my all time favorite books. Get 3 Award-winning novels in one box set. 3 Award-winning LGBT novels. One Box Set. One Price. Chronicles a journey from hate to the unexpected beginning of redemption and reveals the destructive nature of families, secrets and revenge. 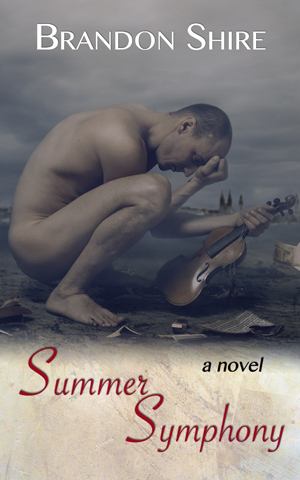 A book about love found, love lost and the devastating effects of homophobia. A bisexual man’s perspective of what it is to lose a child. It is the story of how two men with exceptional talent and passion find answers in music and what they learn about strength, grace, and the endurance of love. I’m over at Prism Book Alliance talking about two of my more literary fan favs, Listening to Dust and The Value of Rain. Feel free to stop by, enter to win a gift card, and join in the conversation at Prism. Read their review of Listening to Dust. Tears, Therapy, or Hot Gay Romance? As with most authors, potential readers contact me and tell me they’ve just discovered my books. Often, they’ll ask which book they should read first. Usually, I’ll forget to ask how they found me (which is important) and get right to the point. What kind of book are you looking for? What are your tastes like? Do you want sad, happy, smexy, sweet, or downright tear-jerking? I wrote this post to make it easier for readers to decide which book they wanted to read. Note that I typically don’t follow genre conventions, write PC, or scribble comfort reads. So I have to be careful when I make a recommendation. Readers looking to me for those types of books are sometimes disappointed. I don’t like disappointing readers, but the reality is you can’t please everyone. You have to be happy before you can even attempt to make someone else happy, and I am partial to following my own path when it comes to writing. I like to explore faults and frailties and prejudices. I like to challenge opinions and assumptions, especially when they conform to a cultural dogmas posited by our society, our media, and our politics. So let’s get to it. Here’s the breakdown with the conventional ‘wisdom’ I’ve tried to challenge. 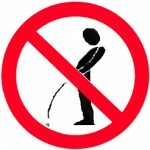 Only readers can decide if I’ve achieved these goals, so I make no promises. You must decide for yourself. Grief is such a highly personal emotion that it’s hard to encapsulate in words. In the West we talk around it, we avoid it, we steer our children’s eyes from it. But do we ever really face grief head on, or acknowledge what it does until it’s actually upon us? I tend to think that we don’t. CHALLENGING: The false idea that male grief is subordinate to the concept of masculinity, especially when it comes to the loss of a child through stillbirth. 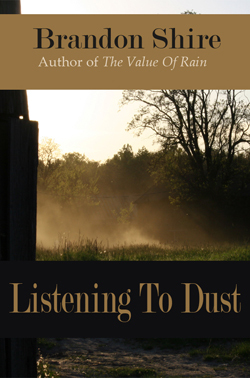 I get more email about Dust than any other novel. This book is about love and loss and how homophobic violence shatters people. It is also dedicated to a friend I lost through homophobic violence, so it is probably the most personal of all my books. CHALLENGING: The idea that tragedy can’t display the true depth of love. We want shine and glitter. We want pretty packages and forever loves and HEAs. But life isn’t like that. This book is for readers who aren’t afraid to cry. I know you’ve been waiting, so here it is! I’m over at Smashwords with thousands of other authors and ALL my books are 50% off for the entire month of July (but only at Smashwords). Enter the code SSW50 during checkout and you immediately get 50% off. How great is that?! 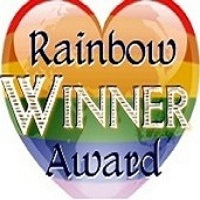 In case you haven’t heard, the Rainbow Book Awards were announced and I am very proud to say that Listening to Dust tied for third place in the Best Gay Contemporary Fiction category. 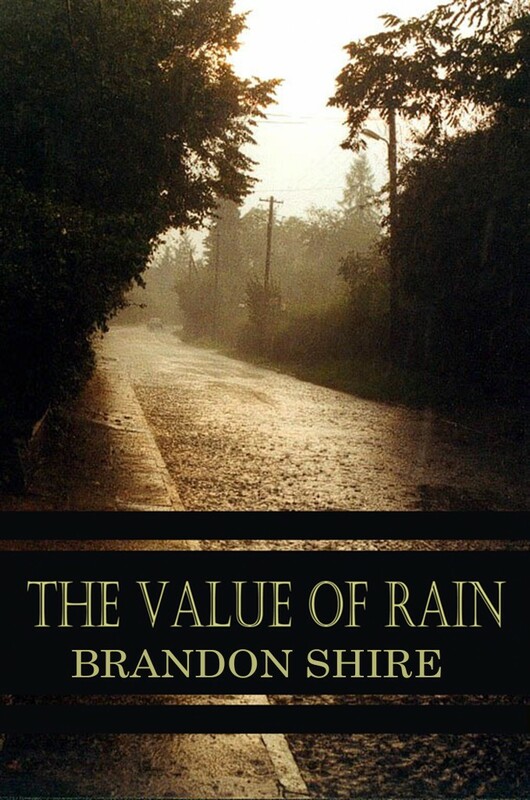 The Value of Rain came in with an Honorable Mention in the same category at #7 and received and Honorable Mention at #5 for Best Gay Debut Novel. 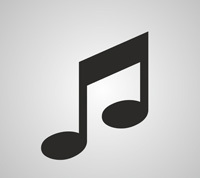 It’s always been my practice to have music playing while I write, but then again, there is always music playing in my home so that shouldn’t seem odd. For me, the written word, like a musical score, has a certain syncopation to it, a vibratory tone that underscores what you read as you read it. What does writing LGBTQ literature mean to me? Who would have thought we’d be sitting here one year later? Not me that’s for sure. As most of my regular readers know I was prodded into publishing by some of my few, but very close, friends. J.S., who you met on my social sites while I was away, simply chuckles at this because he was one of those people. He’s the one that dug through manuscripts saying What about this one? Or Do you remember that one you wrote about…?